This project has several uses, it is basically a way to control an RGB LED group (tricolor with common ground) via a web page to select which color we want to show. 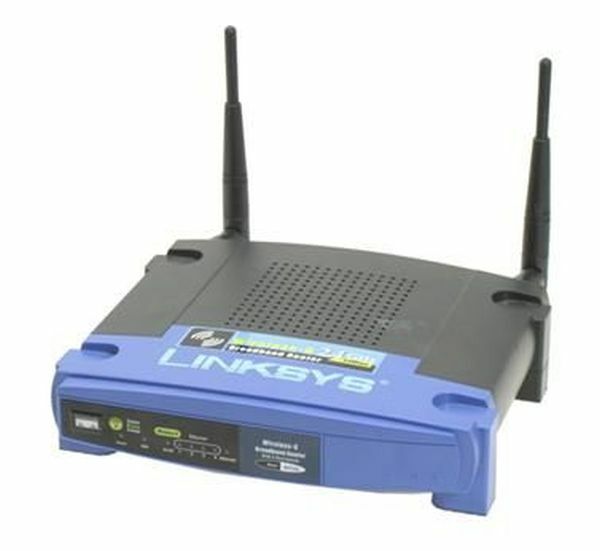 In my case the web server is in Linksys router which I have “hacked / tunner” and installed a version of Linux opensource … in this case OpenWRT 9.02, with this special version for this type of equipment, It can be more flexible than the original software. Installing LUA and one webserver and I have all that I will need. As to the little memory space of this team, to host my website, I have included a change and I have installed a 1GB SD card as hard drive so you can play and install things without fear to occupy the 5Mb which has by default. I’ve also created two output interfaces for internal serial ports by default has LINKSYS and that, in principle are control consoles, modifying a bit its used to connect any computer with RS232 communication. I use a hardware interface with the 18F2550 microcontroller PINGUINO PIC Firmware v2, 12. This has a basic programming, which attempts to transfer via serial communication from the web server and has scripts that send orders and data via serial port. For example by sending the character “R” means to tell the microcontroller that the LEDs turn RED ONLY. And so with all the colors and combinations. 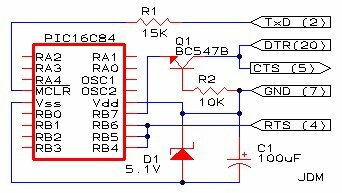 The program basically tells the microcontroller that the serial port and listen when you get status R eg send a pulse to continuous 5volts particular output for the red LEDs. And finally sent to the serial port the color name that is kindled. The code is as follows. 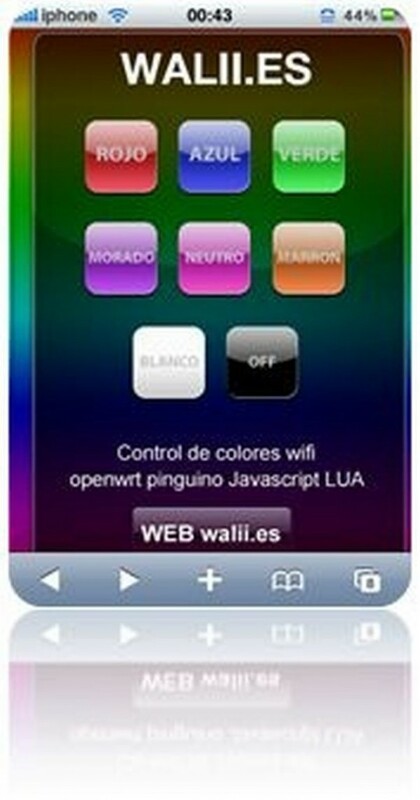 USE PINGUINO GUI to programate it. //aquí agregamos las posibles variables. int key; //para la tecla que escucha por el Puerto serie. //en estado de SALIDA y APAGADOs. Serial.print(“\n\r”); //por ultimo imprimimos el nombre del color seleccionado.